For some folks, it might be cumbersome to break out a penknife to start up a new pencil, but once you’ve hand-sharpened your lead, it’s the only way to fly. 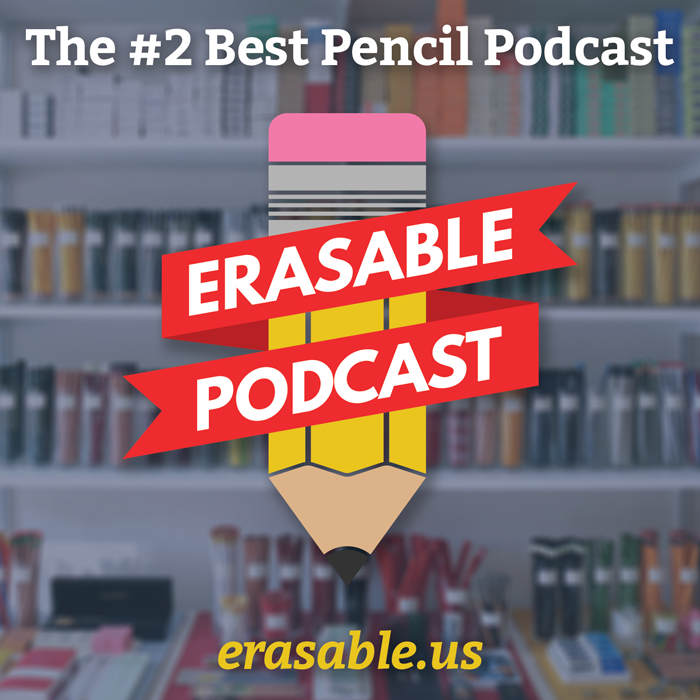 Designers, architects and illustrators who either don’t like or can’t use mechanical pencils will love this. I hope this progresses past the concept stage into utilization. I’d love to try one out. Okay, I totally understand the concept. Non-mechanical mechanical pencils. But… I must be missing something. Because it seems a lot like, after you’re done with one pencil, you grab another pencil. Which, I think, is exactly how regular pencils work. Having said that, I have a Google Document where I’ve kept records of video game wrestling matches. I understand that there’s a lot to be said for finding a thing you think is “cool,” regardless of the utter lack of any external explanation. Is that what we’re looking at here? Cool for the sake of cool? Because I can totally get behind that. But if someone’s claiming that there’s a practical need for this (the design site mentioned the waste of pencil stubs… but srsly, you guys) I don’t see that at all. Haha, no you’re totally right. One of the reason I like woodcased pencils is their finite nature. Remember those little novelty pencils when you were a kid, with several segments of sharpened graphite in a translucent barrel? When you wore down one point, you took it out, stuck it in the back, and out popped another one? I hated those. I still do (mostly because one would inevitably get lost, and it would ruin your whole pencil). Oh, I disagree entirely, though I absolutely see where you all are coming from. But for me, as a professional who works almost exclusively with pencil, thereby wearing down many, many pencils (and erasers), It’s annoying and uncomfortable, and long before the pencil is totally worn down, the abrasiveness of the typical metal screw-on eraser end is physically obnoxious and prompts me to have to retire the pencil when it’s only half-used. Several of my colleagues in the editorial field have expressed the same disappointment in the traditional pencil design. I found this blog post specifically because I thought of exactly this concept and wanted to search to see if it was indeed the brilliant new concept I thought it was, or if someone else had come up with my brilliant concept also 🙂 So I applaud this concept and hope it enters production at some point!